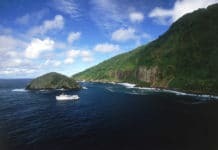 With less than a week to go with their crowdfunding campaign to get a spearfishing how-to guide published, Australian spearos Levi “Turbo” Brown and Isaac “Shrek” Daly have exceeded their original funding goal and are now 209 percent above that. Brisbane-based writer/podcasters Shrek and Turbo wrote “99 Tips to Get Better at Spearfishing” from more than 50 interviews with spearfishing experts and authorities from around the world. 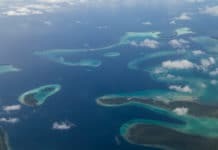 The book is full of actionable information to help people get better at spearfishing. 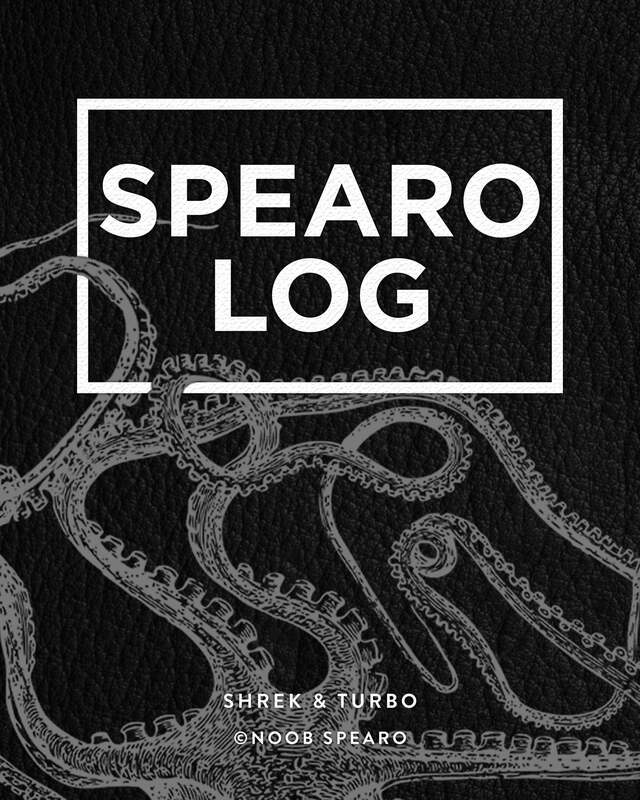 To celebrate exceeding their goal, the two co-authors have announced a free “Spearo Log” for every backer who has pledged for a soft-cover book reward or higher. 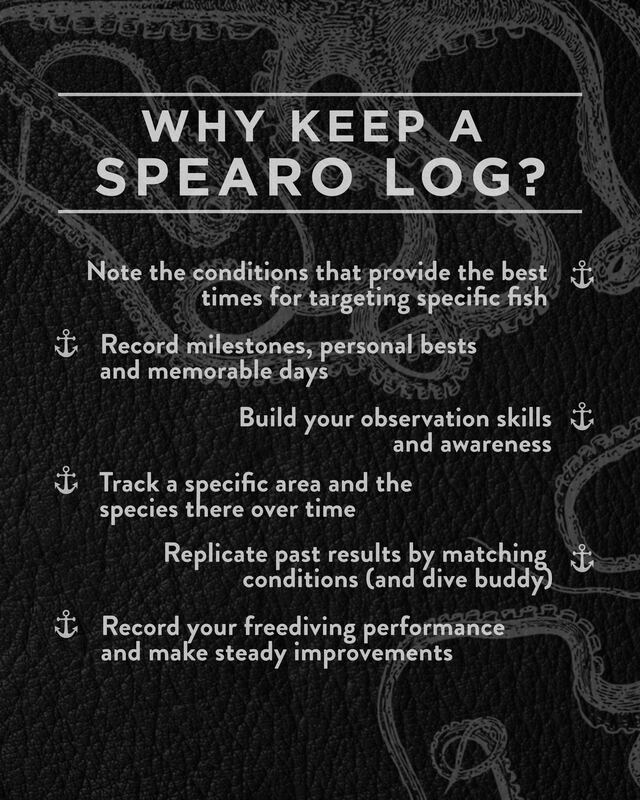 The spearfishing dive log allows the spearo to record his or her freediving performance, species taken, weather and marine observations and anything else important. The funding deadline is Sunday, April 8th at 11:10 p.m. U.S. Eastern time. For more info, check out their Kickstarter page here. 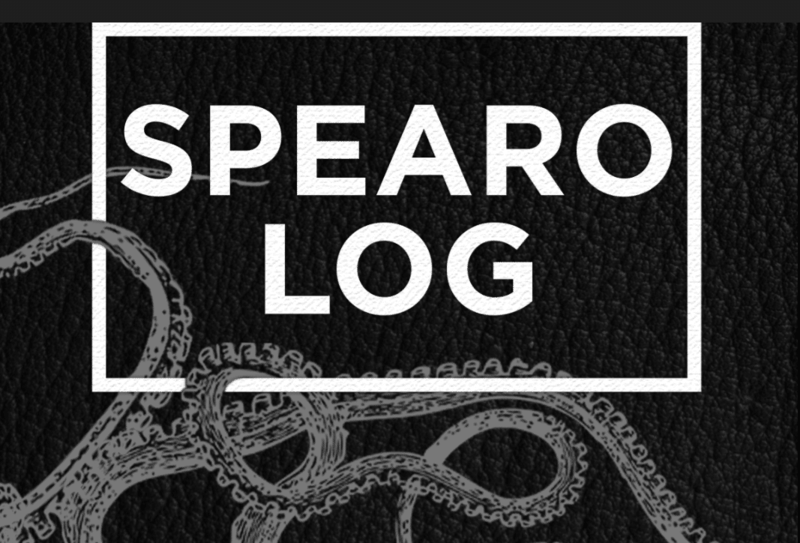 For a log book check out the Android and iOS app, Breath Hold Dive Log. It’s free and pretty useful.